In just one month, Live Simply turns four years-old! That’s just hard to believe. My baby is growing up. The blog started as a way for me to share my family’s journey and passion for real food and natural living. I wanted to simplify this journey for my close friends and family. Live Simply is now about more than just the journey of four people living in my home. Live Simply is about us–you and me–and our journey (and passion) to simplify real food and natural living. The Live Simply behind-the-scenes team has also grown. We now have a team of incredibly dedicated and passionate people who make Live Simply possible, and most of us have never actually met in real life. The internet is one amazing and crazy place, lol. Live Simply now consists of two recipe developers/testers, Helen and Laura, who work with me to make sure the real food recipes on the site are consistently stellar. Rachel oversees most of the Live Simply social media pages. 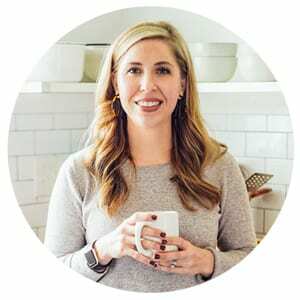 She’s always on the hunt to find the best recipes and resources to share with you on Facebook and Pinterest. She also helps with the Live Simply Newsletter and email. Of course, you know Dustin–my husband, graphic designer, website manager, and my brutally honest taste-tester and encourager. Finally, have you noticed how many videos we’ve been able to share on the Live Simply YouTube Channel over the past few weeks? Well, that’s because Julia just joined the Live Simply Team as a video assistant. Back in the “smaller days,” when it was literally just me (and Dustin fixing my mistakes), I wrote a monthly series called “Things I’m Loving.” I absolutely loved sitting down each month, breaking away from the typical recipe and DIY post, and sharing something a bit more random and personal. A post that highlighted a few of the “things” I particularly loved that month. I’ve been playing around with the idea of bringing this kind of post back. So let’s just do it! 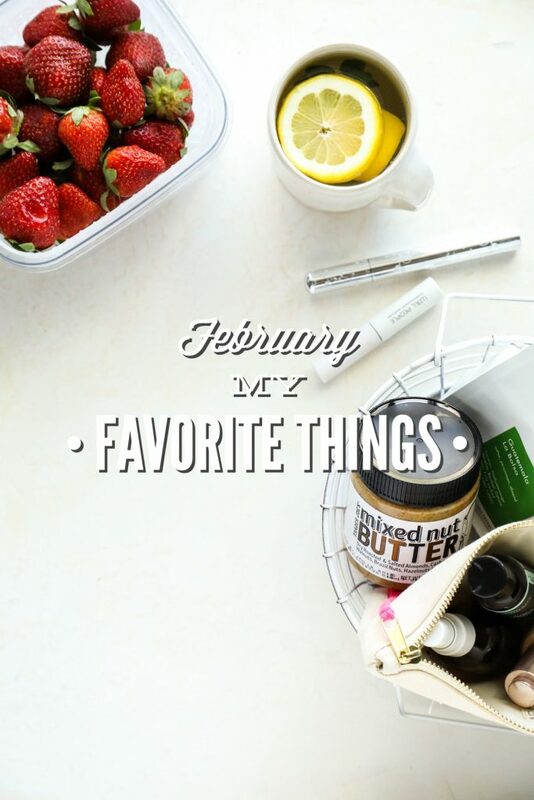 I’ll share one short “favorite things” post at the end of each month–as long as they’re helpful for you. Oh, and I promise to keep them shorter than today’s long-winded post (above). My goal is for these posts to be helpful. 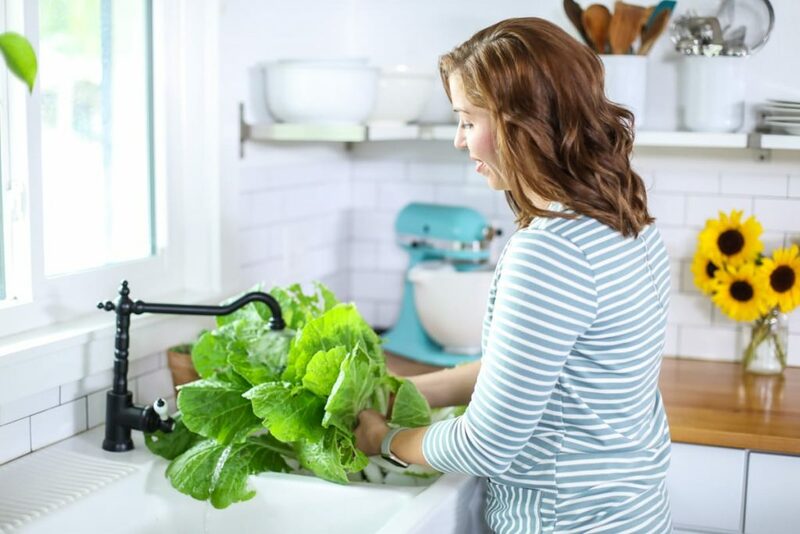 If they’re not helpful for the Live Simply Family, then we’ll call it quits…promise! Chime in. I would love to hear from you in the comments, and I know the rest of the Live Simply Family would love this as well. Share anything you’re particularly loving right now: a recipe/DIY project, a book, a routine, a park, a brand, a store/market, an apron, a plant, a shirt. Anything! Each month a new bag of coffee is delivered to our door (talk about awesome mail). 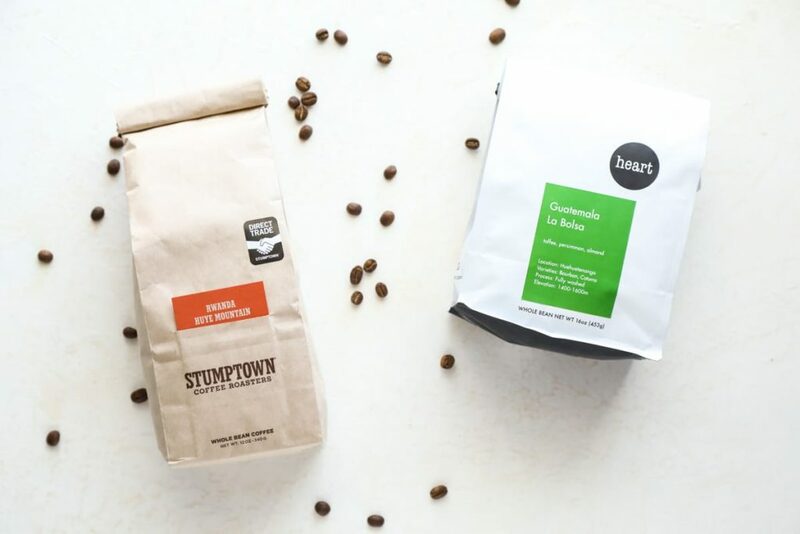 Our favorite roasters right now: Heart, Stumptown, Ruby, La Colombe. Subscriptions are done through each companies website. I use an AeroPress to make my coffee. Dustin prefers a Chemex, when there’s time. 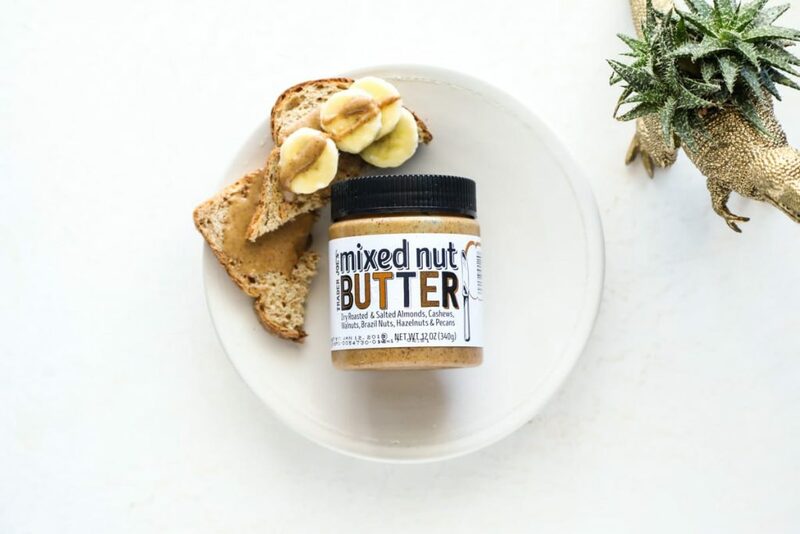 So creamy, and no added oils or sugars! Tastes like Nutella, in my opinion, without the sugar and chocolate. 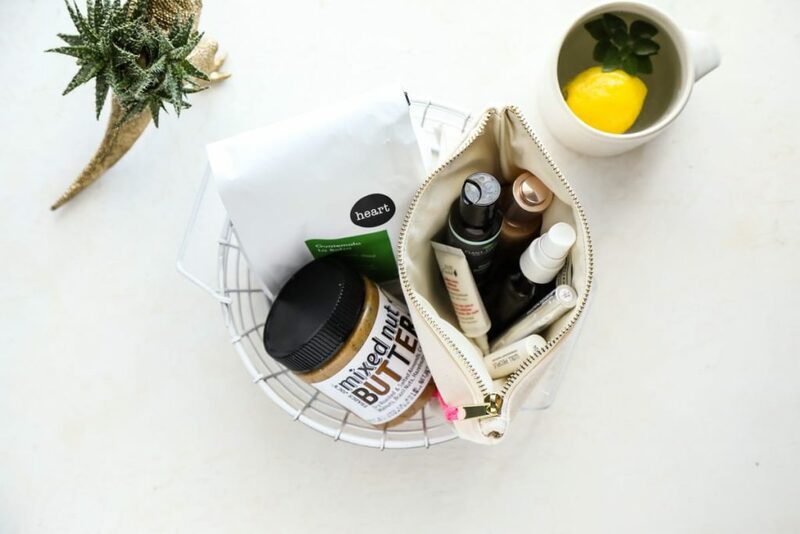 100% Pure makes it on this list three times, because I’m currently in love with their made-with-better-ingredients product line. 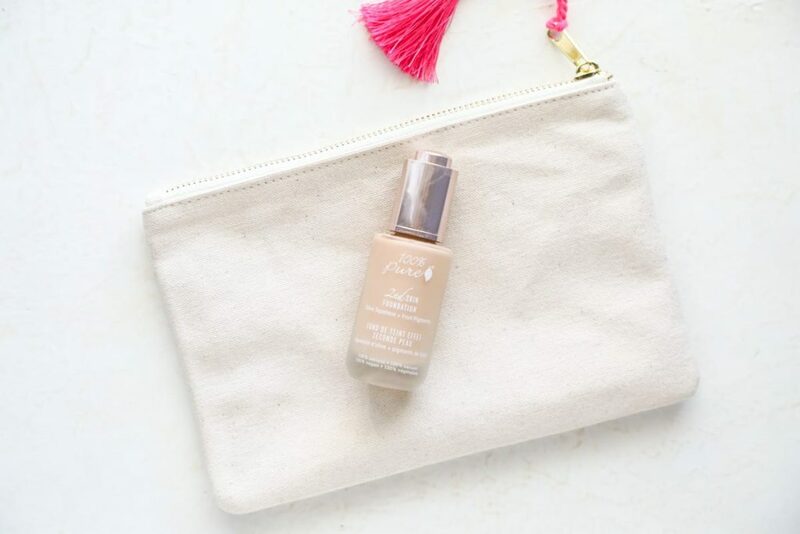 This foundation goes on smooth for a “flawless” look, and it doesn’t feel heavy or greasy. I’ve been on the hunt for a good, “more natural” mascara for quite a while. Right now my favorites are 100% Pure and W3ll People. I use this oil blend mixed with aloe vera (1:1 ratio) to make a facial moisturizer (this recipe–same concept/ratios). 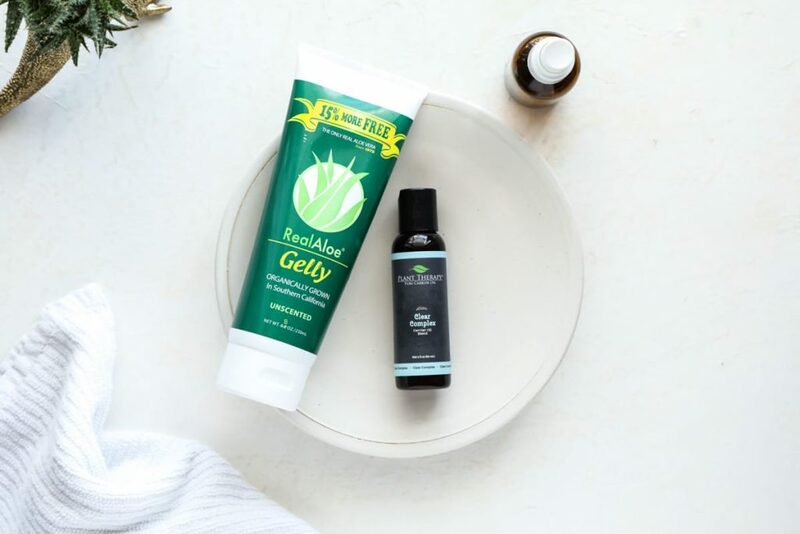 The blend is made with grapeseed oil, hemp seed oil, evening primrose oil, and vitamin E oil. 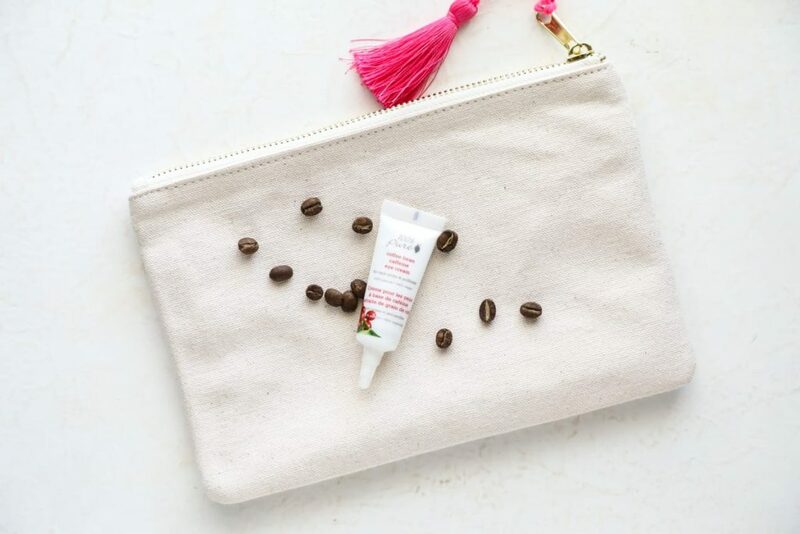 Yep, this 32 year-old mom just discovered the power and magic of a good eye cream! WOAH! My go-to morning drink alongside my coffee. The warm/hot water helps hydrate my body first thing in the morning, and it wakes up my digestive system. 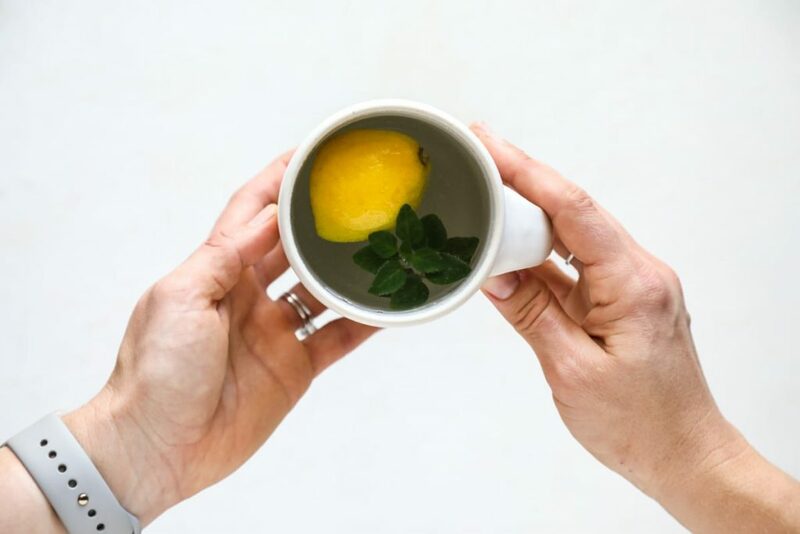 I try to drink a cup of the lemon water before my first sip of coffee. I’ve shared variations of this drink on the blog before: Turmeric Tea + Soothing Sore Throat Tea. If you follow me over on Instagram, you probably know all about these keepers–I talk about them regularly. 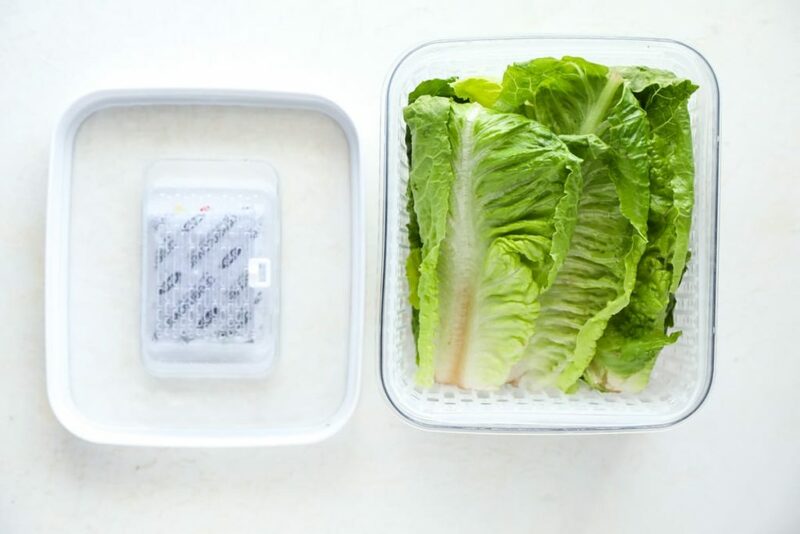 I used to keep my greens and various veggies in plastic baggies, or glass storage containers. No matter how I stored or prepped my produce, I couldn’t get it all to last longer than a few days. The OXO containers have extended the life of my greens and some veggies and fruits by a week or two. The containers use charcoal packets, made from the shells of coconuts, to absorb the gas that causes fruits and veggies to rot faster. I have three medium boxes and two small boxes. Thanks, I love discovering new and awesome products! I actually just made an order last night on 100 percent pure for mascara as well as a few other things. I’ll have to give the foundation a try too. I also just got home from the Container Store a few hours ago with a few of those OXO produce keepers. I’m so glad to know that they work so well! I can’t wait to try them! That’s awesome, Holly! I think you’ll love 100% Pure. I’ve tried a lot of different “more natural” brands over the past few years, and so far 100% Pure ranks really high on my list. Enjoy the makeup and containers! I love the idea of this post monthly! Why should each of us busy moms reinvent the wheel every time we seek products/ideas to make our lives easier/better? Sharing is caring. 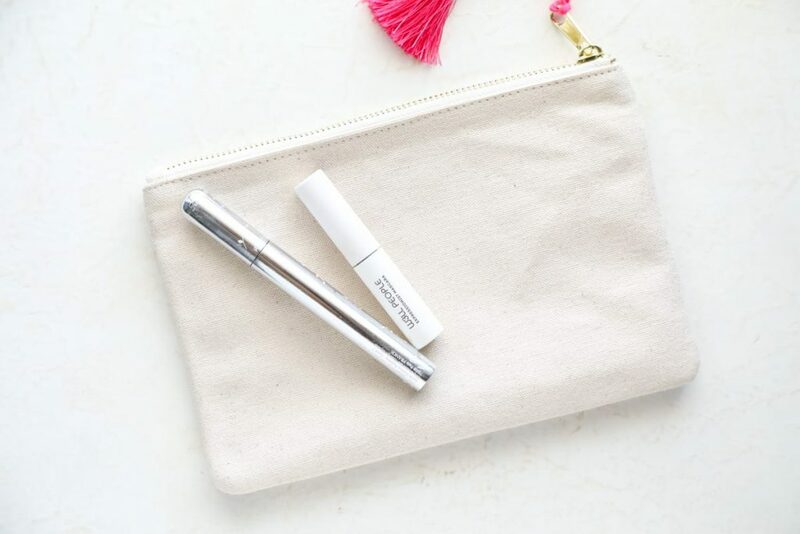 🙂 I literally just ordered the w3ll people mascara prior to reading this post, glad to see it will hopefully be a hit (and less toxic than my current love of the designer stuff). Hey Tamara, I’m so glad this kind of post will be helpful! I have so many discoveries, tidbits, or brands that I’ve fallen in love with and would love to share, but it’s just so hard in a specific recipe or DIY post (not related). I can’t wait to hear what you think about W3ll People! I just tried the brand for the first time last month, and I was so impressed with everything I ordered (a blush, mascara, and concealer). Hi Kristin, I can’t wait to try the mascara! I’ve been looking for a natural alternative. I need to catch up with your posts. My husband just had a ruptured appendix and had further complications- was in the hospital for 8 days! So things have been crazy and I’m super tired but he’s healing slowly but surely. I live in Canada and was wondering if the 100% Pure make up is available here if not what would you suggest. Thank you Kristin for introducing me to 100 Percent Pure! I had given up on makeup and felt like I never looked my best for years because I couldn’t feel good about the conventional makeup I had. The natural brands just didn’t measure up to the high-end makeup I was use to and I felt trapped. After reading your post, I researched the 100 Percent Pure Brand and made an order. I received 5 free ginsing hydrating masks with my order! I Ordered the 2nd Skin Foundation and Lengthening Mascara as well as the Punk Princess Pallet and a Lip Glaze. I had a mineral powder that seemed as good as theirs so I use it on top of the foundation for silky coverage and to set my makeup. I apply the black eyeshadow from the pallet as eyeliner with a brush and I am able to use the brown eyeshadow to fill my eyebrows with an angle shader brush. This way I spent less money on getting the whole nine yards! I cannot thank you enough, I feel like myself again. I feel like I can take care of myself without being selfish because I’m not adding toxins to my family’s environment or to my breastmilk. Because I can make myself up everyday, I think about taking care of myself on a daily basis and I feel better about myself and as a result. I find I have more patience with my family and feel happier, and we all know the effect of a happy momma. I’m so grateful to you for sharing this list! Hey Bethany, I’m so excited and happy for you!! Your comment put a huge smile on my face–I was hoping these kind of posts would be helpful. I absolutely adore 100% Pure. Everything I’ve tried from them has been incredible, from makeup to shampoo. And the samples are so fun. I’m so glad you’re enjoying their products–what a blessing!